The perfect pair! 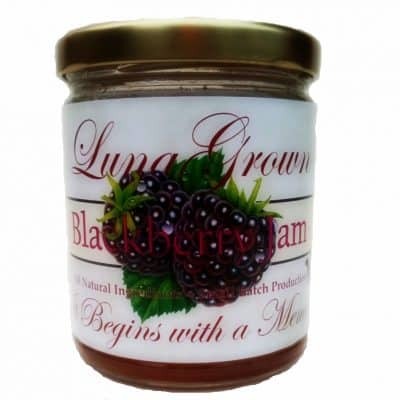 LunaGrown has been searching for just the right cookie to pair with since we began. A cookie that could meet our standards. 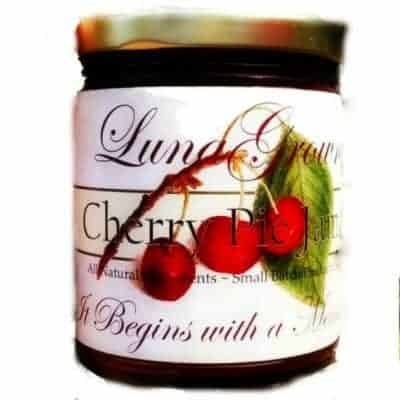 A cookie that was light, had a delicate flavor, and paired well with our jam as well as cheeses, wines and other delights. Nyaker delicious gingersnaps (original). The jam maker at LunaGrown was sent a box of Nyaker Gingersnaps as a gift. Although not a big fan of traditional American Gingersnaps, with an open mind he tried some with jam. The perfect pair! 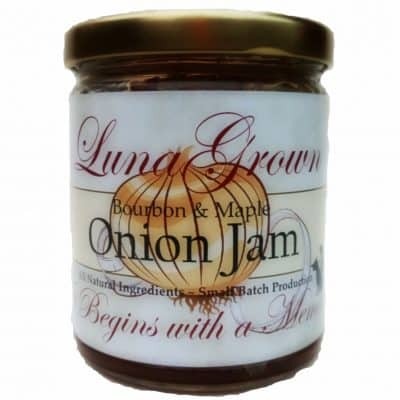 LunaGrown has been searching for just the right cookie to pair with since we began. A cookie that could meet our standards. 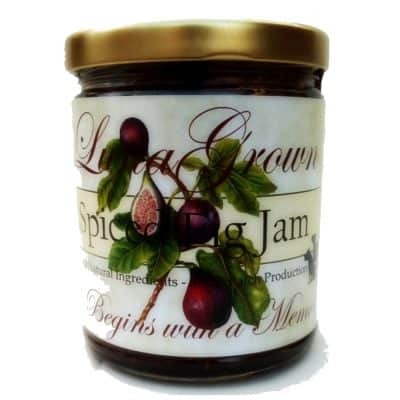 A cookie that was light, had a delicate flavor, and paired well with our jam. One that paired well with cheeses, wines and other delights. 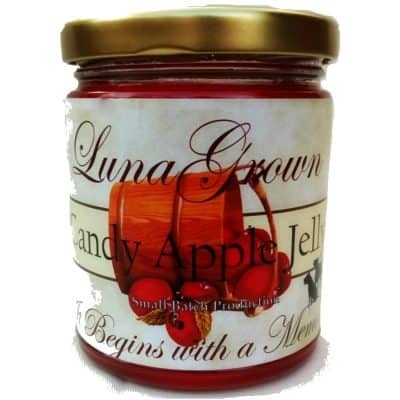 LunaGrown is proud to be able to offer Nyakers Ginger Snaps along side our jams. Nyakers Pepparkakor, the Swedish term for Ginger Snaps, is the oldest gingerbread biscuit bakery in Sweden. The business began in the ’40s. Two brothers got the idea to distribute the gingerbread biscuits that had been baked in their home in Nyaker. The district was already famous as the “Promised Land of gingerbread biscuits”. The two brothers worked out a recipe for the gingerbread biscuits and began to bake. In fact this recipe is still used today and is a well preserved secret. 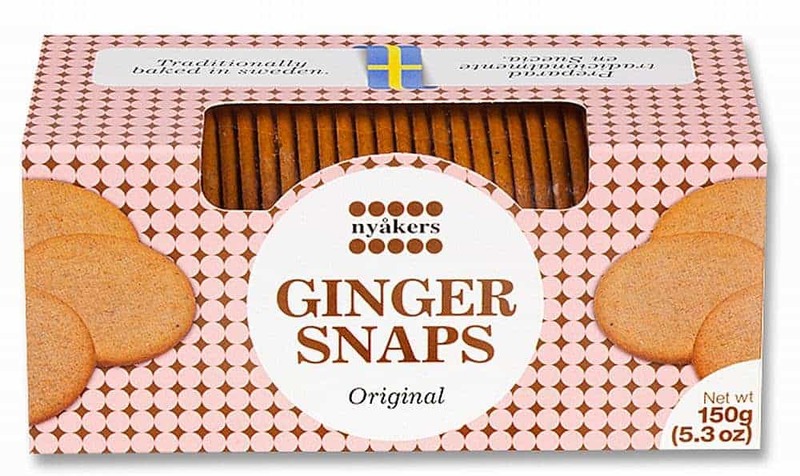 Nyakers of Sweden brings us the authentic ginger cookie: thin, crisp and full of flavor. 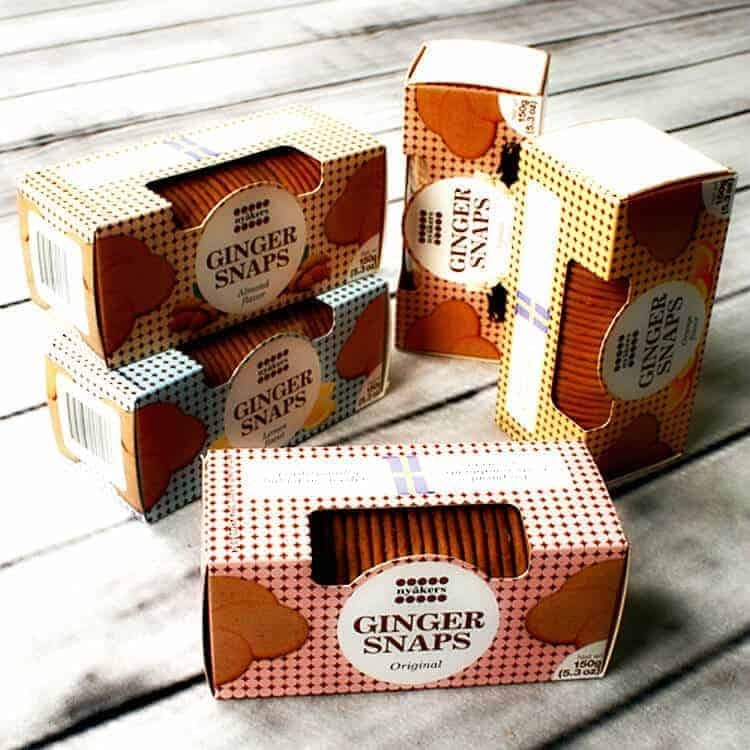 The thin, crispy crunch of Nyaker Gingersnaps melts in your mouth. Revealing heavenly flavors of ginger spice, nutmeg and cinnamon. 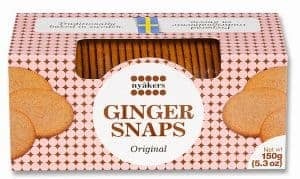 No wonder Nyakers is recognized as the finest ginger snap in the world! 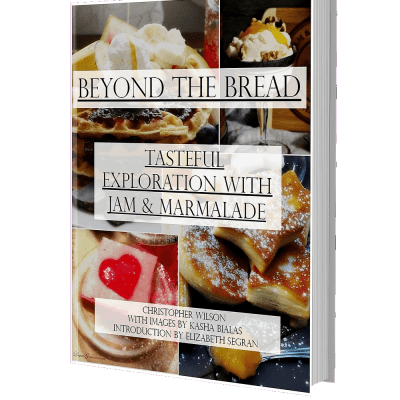 Wheat Flour, sugar, vegetable shortening, sodium bicarbonate (baking soda), cloves, cinnamon, ginger, natural vanilla flavour, salt.